It's been said that you can never be too young, too skinny, or too rich. A similar aphorism for smartphones might be, "they can never be too fast, too hi-res, or have too long a battery life." The user in search of longer untethered battery life has a few options including external packs or extended batteries for phones that support them. And today, Galaxy S5 owners get a new option in the form of Mophie's $99.95 Juice Pack. Recent expatriates from the Nation of iPhone might be more familiar with the Juice Pack design than most Android users, who might prefer removable batteries. 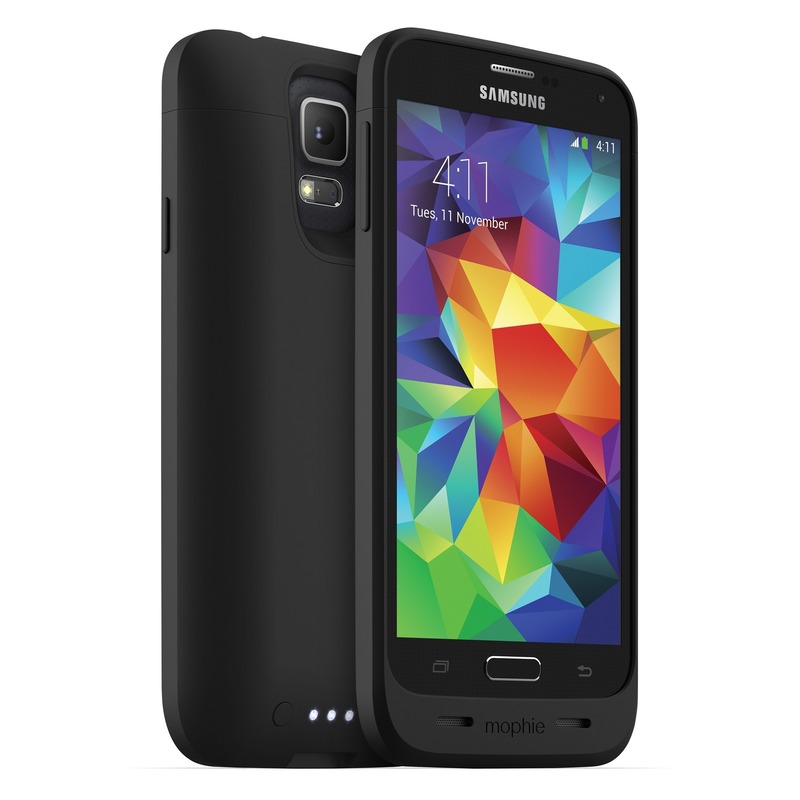 Mophie's combination case and battery literally wraps the device in its own power source. Of course, the Galaxy S5 has a removable battery, so the Juice Pack is more of an alternative or convergence accessory in this case. 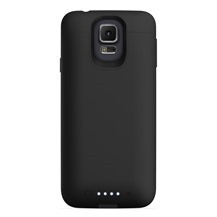 The 3,000mAh external battery should roughly double the life of the internal 2,800mAh one, give or take an hour. 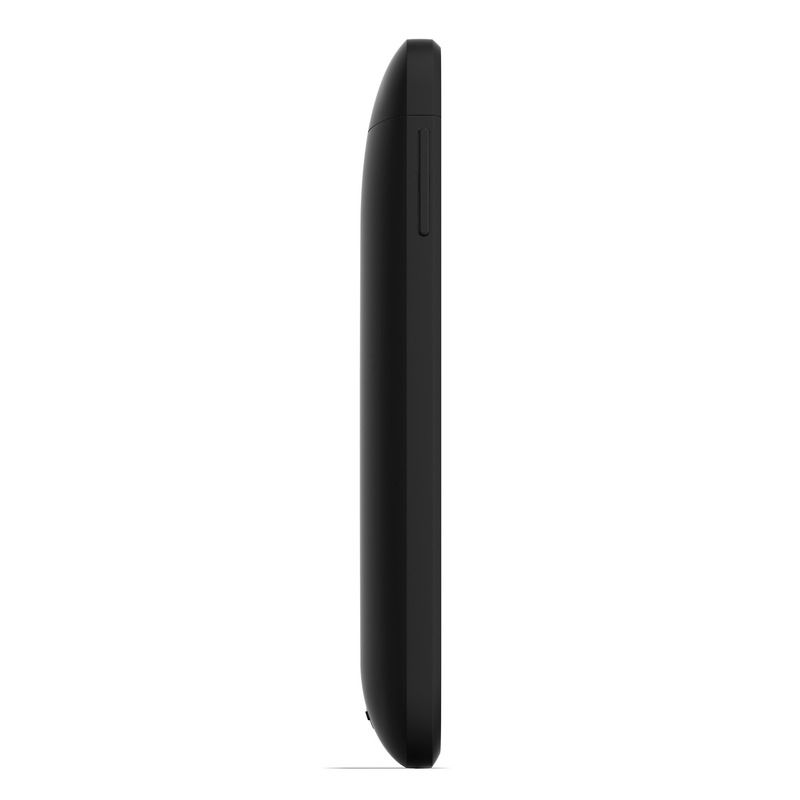 The case has openings or pass-throughs for all functions, including the speaker, NFC, and the USB 3.0 port, and a 4-dot LED indicator on the back will tell you how much charge is remaining.